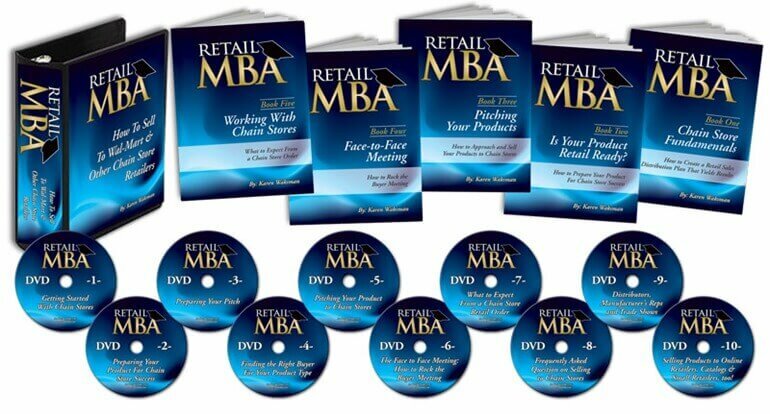 Retail MBA was developed by Retail Sales Expert Karen Waksman. Karen sold millions of units to the world’s largest retailers. During this time she developed a time-tested proven sales formula that helped her get products into chain stores in various categories.